Hey guys! Apologies for the late post, hope all of you are doing well! 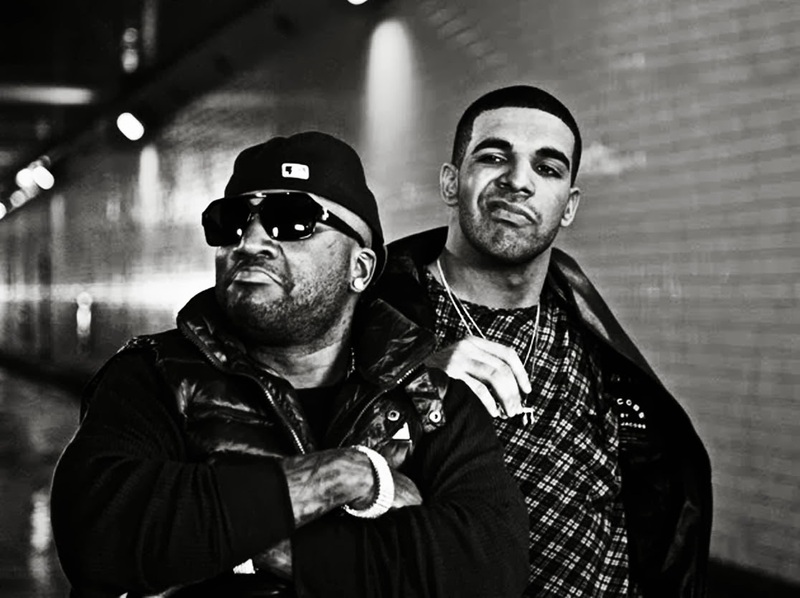 :o) Now, when it comes to Drake, no introductions are needed for the man behind bringing back Aaliyah's memory and legacy in the music industry. 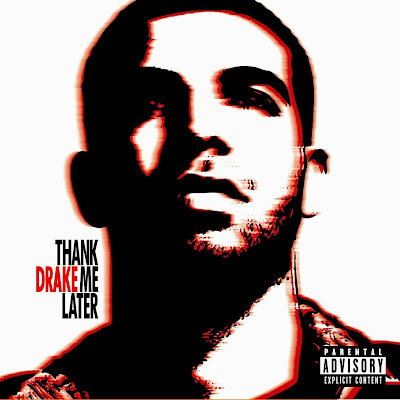 Here's one of Drake's very first compilations, using Babygirls voice from her track At Your Best (You Are Love) which was originally a song from The Isley Brothers, dedicated to their mother (check below to listen). The track itself titled Unforgettable certainly has a lot of meaning in terms of its clever lyrical content. Drizzy puts a lot of emphasis on how great songs are being re-made, never losing its touch from fans and the fellow public. This in toll shows us that they are 'unforgettable' memories, which can most certainly be said of Aaliyah, since even today, when I listen to her music, her sound STILL sounds fresh and relevant within the music industry of today. If you listen carefully, Drake shows props to a few on the track for example Nat King Cole who's greatest hit was titled Unforgettable, and was also later covered by his daughter Natalie Cole. Other references besides Babygirl are Brian McKnight where Drake spits the verse Do I ever cross your mind? and TLC's Chilli.